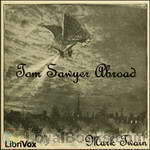 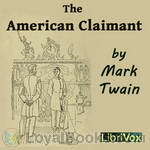 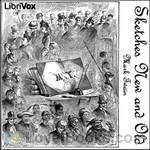 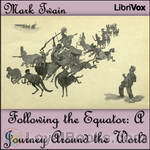 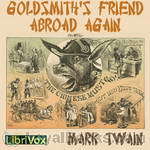 Mark Twain - Download Audiobooks & eBooks for iPhone, Android, Kindle and more! 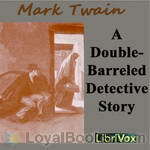 A Double Barrelled Detective Story is a novel by Mark Twain (Samuel Clemens), in which Sherlock Holmes finds himself in the American west.At a mining camp in California, Fetlock Jones, a nephew of Sherlock Holmes, kills his master, a silver-miner, by blowing up his cabin. 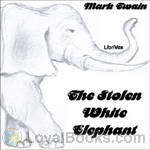 Since this occurs when Holmes happens to be visiting, he brings his skills to bear upon the case and arrives at logically worked conclusions that are proved to be abysmally wrong by an amateur detective with an extremely keen sense of smell, which he employs in solving the case. 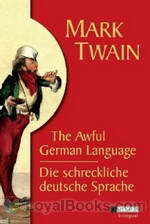 This could be seen as yet another piece where Twain tries to prove that life does not quite follow logic. 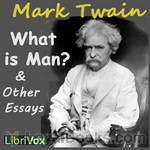 "What Is Man? 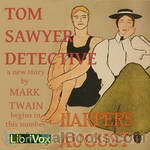 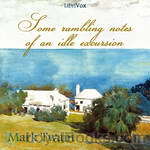 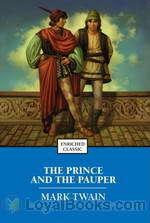 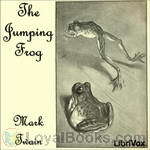 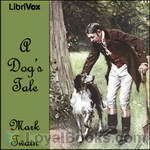 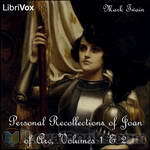 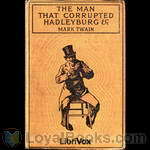 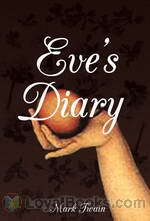 ", published by Mark Twain in 1906, is a dialogue between a young man and an older man jaded to the world. 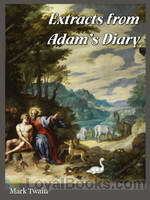 It involves ideas of destiny and free will, as well as of psychological egoism. 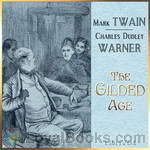 The Old Man asserted that the human being is merely a machine, and nothing more. 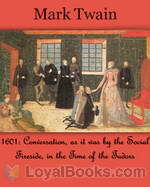 The Young Man objects, and asks him to go into particulars and furnish his reasons for his position. 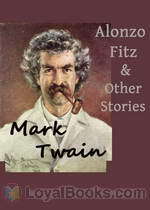 This collection of short stories covers a wide range of Twain's interests: the serious, the political and the ironically humorous. 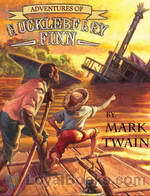 Old Times on the Mississippi is a non-fiction work by Mark Twain. 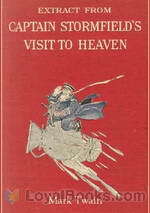 It was published in 1876. 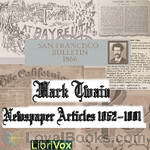 Originally published in serial form in the Atlantic Monthly, in 1875, this same work was published as chapters 4 through 17 in Twain's later work, Life on the Mississippi (1883). 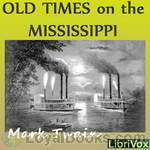 Old Times on the the Mississippi has one last chapter that has nothing to do with the rest of the book. 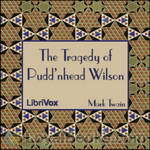 A Literary Nightmare describes the funny/sad/maddening effect that a catchy jingle can have on those unlucky enough to be captured by one. 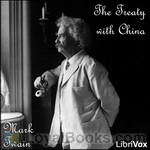 Spanning the time between 1872 and the year before he died, this collection of after-dinner speeches, random thoughts to "the press", etc. 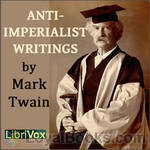 clearly documents, once again, the truly eclectic mind of Samuel Clemens. 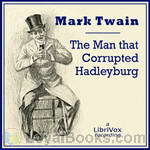 It also demonstrates how he dealt with adulation, compliments and notoriety...head on! 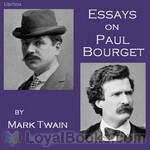 This collection is a treasure-trove of Twain sayings, witticisms and pronouncements on a huge galaxy of issues and concerns in his life. 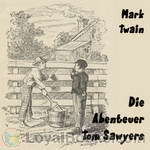 Growing up on the banks of the Mississippi river, a mischievous boy named Tom Sawyer spends his days getting into one scrape after another. 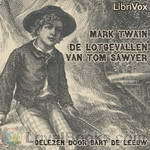 Tom's constant cleverness, superstition, trickery, and daring make him a handful to raise, and his Aunt Polly declares that she has "never seen the beat of that boy!" 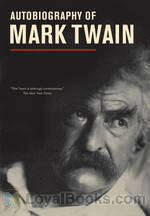 Tom is essentially good-hearted, however, but when he is witness to a horrible crime, his courage and integrity are tested beyond anything he ever expected. 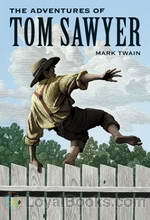 A note to parents: The Adventures of Tom Sawyer is considered a children's classic, but contains racial slurs which, although "acceptable" in the time and place of the story's setting, will likely offend modern listeners.